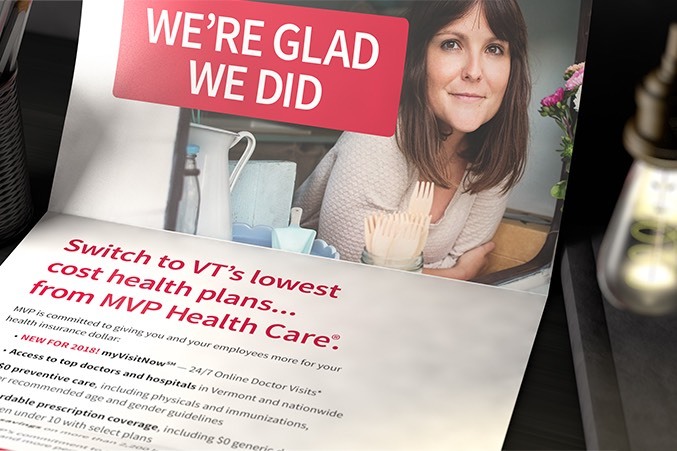 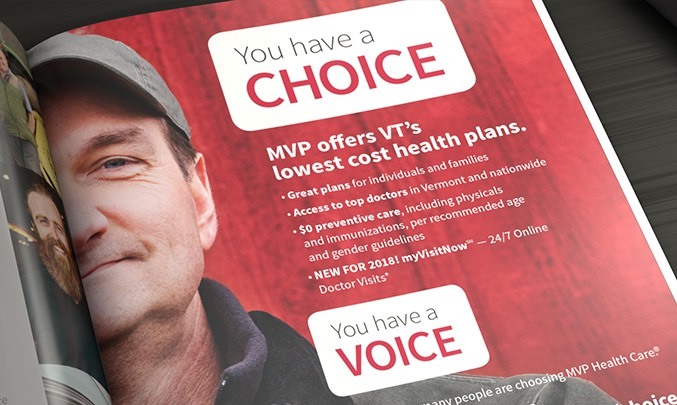 The multimedia campaign included everything from TV and radio ads, to print, DM, paid search, and more – all emphasizing MVP’s affordable health plans, its connection to Vermont and its personal approach to health insurance. 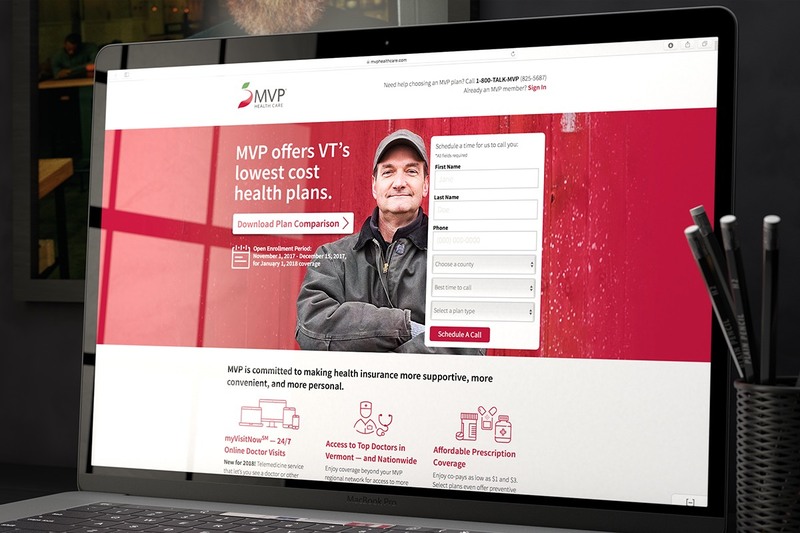 Calls to action drove traffic to a dedicated campaign landing page with a helpful plan comparison guide and side-by-side views of plan rates and benefits. 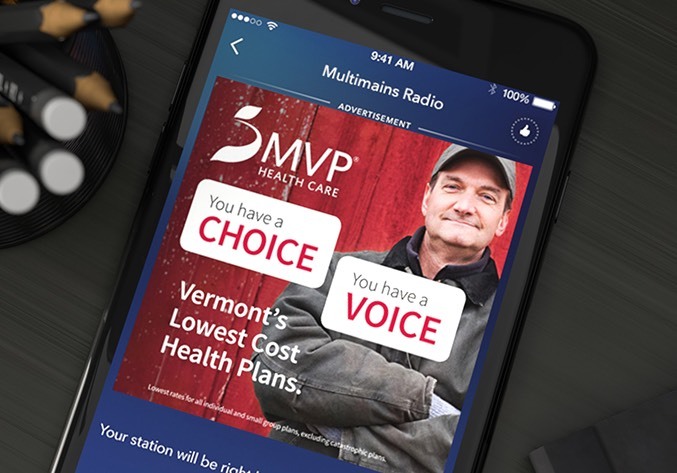 Keeping financial mobile apps on the cutting edge. 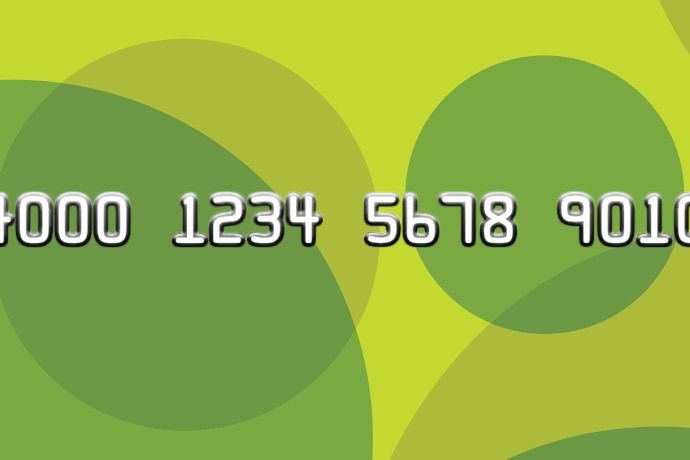 Looking to stay on the leading edge with their Visa credit card and prepaid card mobile apps, supermarket giant Kroger asked Media Logic to do a comprehensive audit and provide strategic recommendations based on the findings. 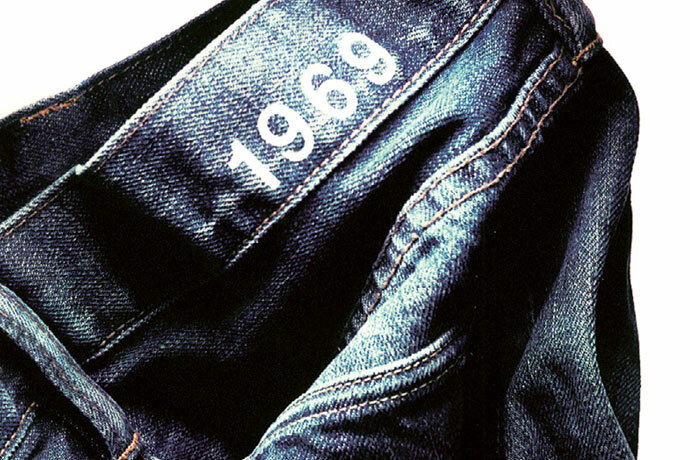 Creating an authentic co-brand marketing experience. 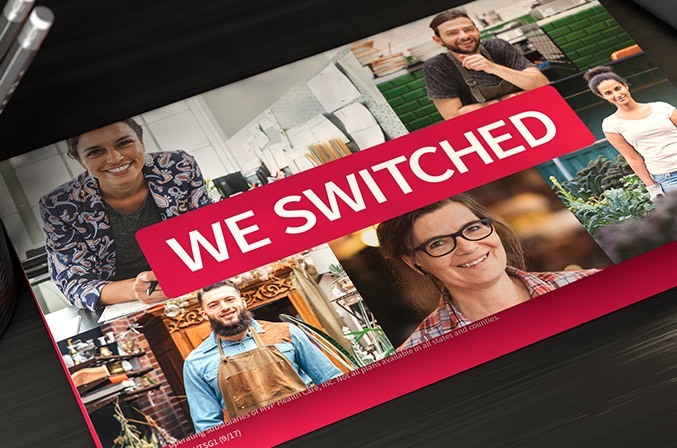 Gap turned to Media Logic to energize its card marketing with our ability to amplify its family of brands, solve marketing challenges unique to retail co-brands and make emotional connections with consumers—fashioning the perfect way to express to consumers the value of their rewards programs.